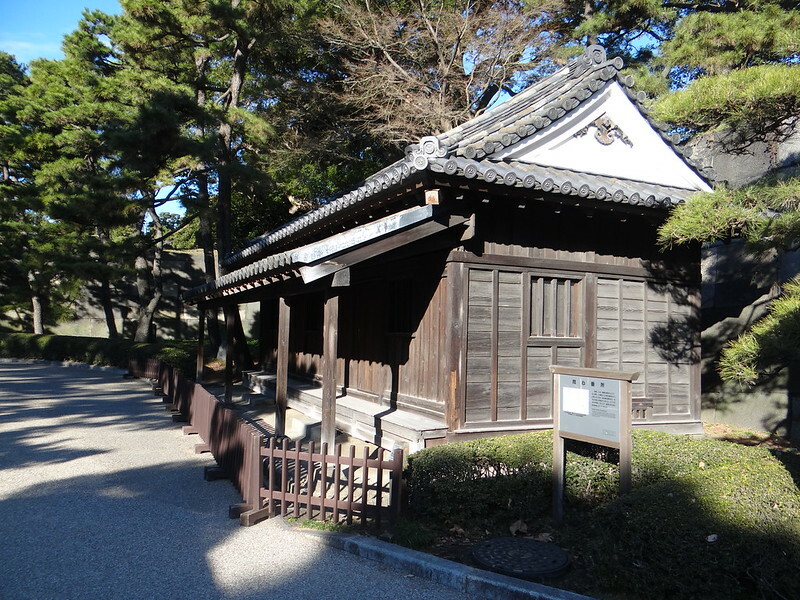 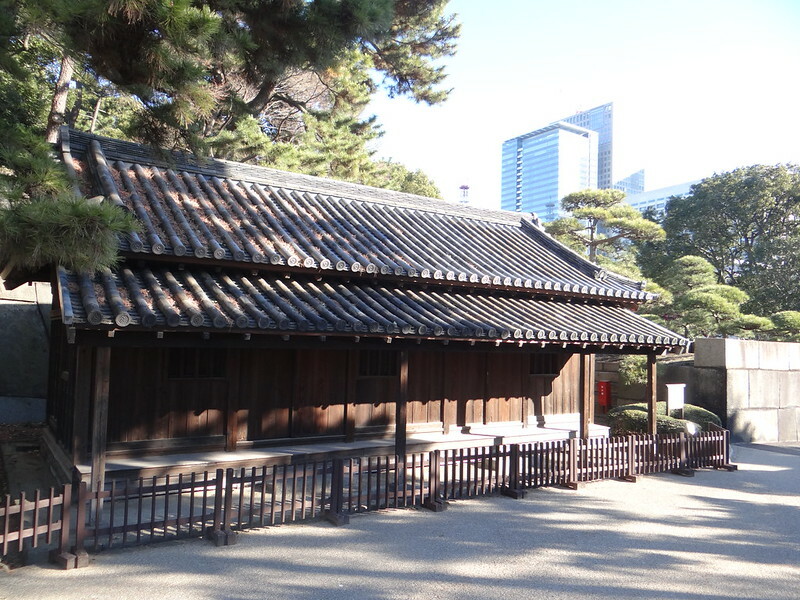 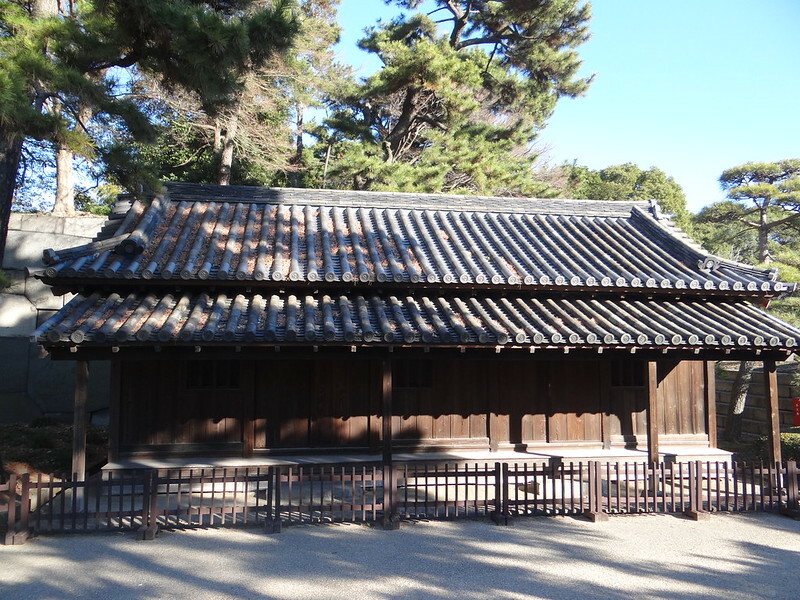 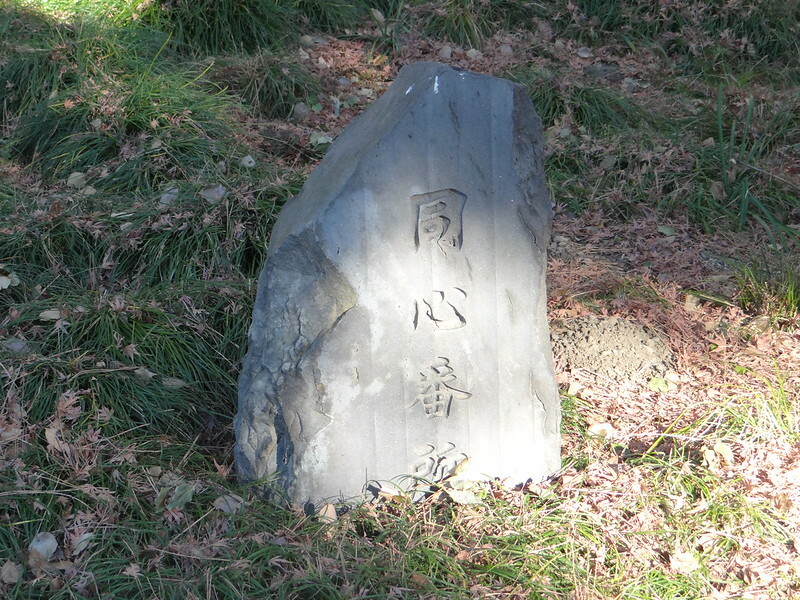 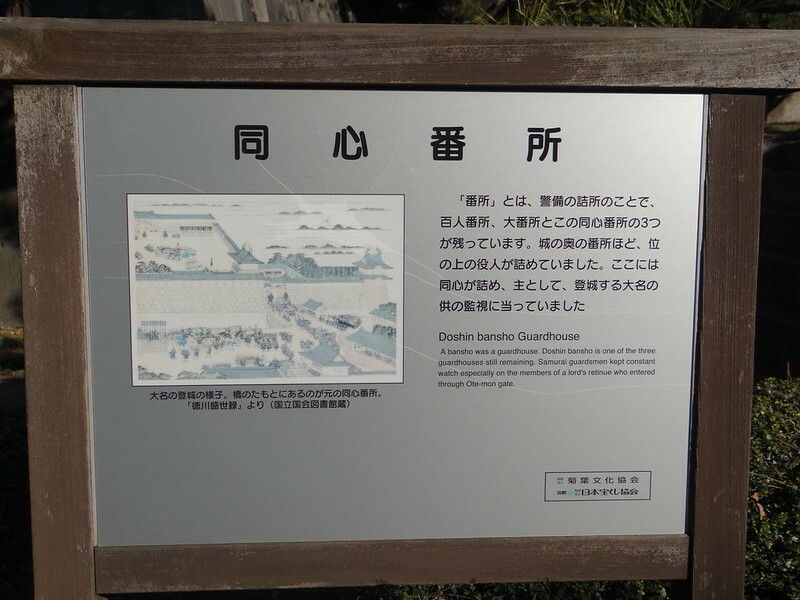 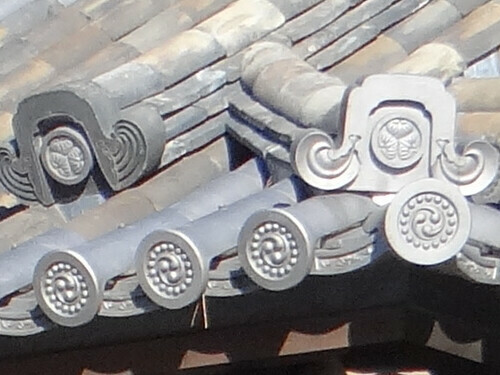 A bansho was a guardhouse. 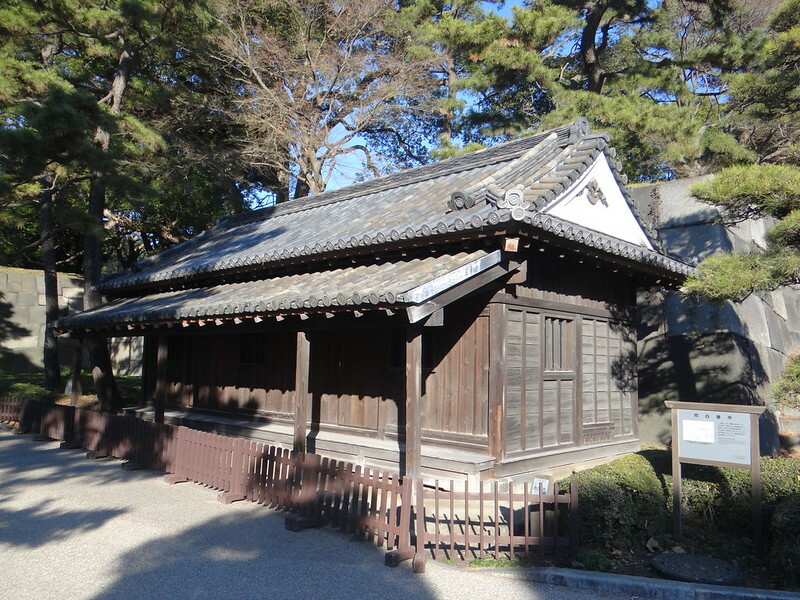 Doshin bansho is one of the three guardhouses still remaining. 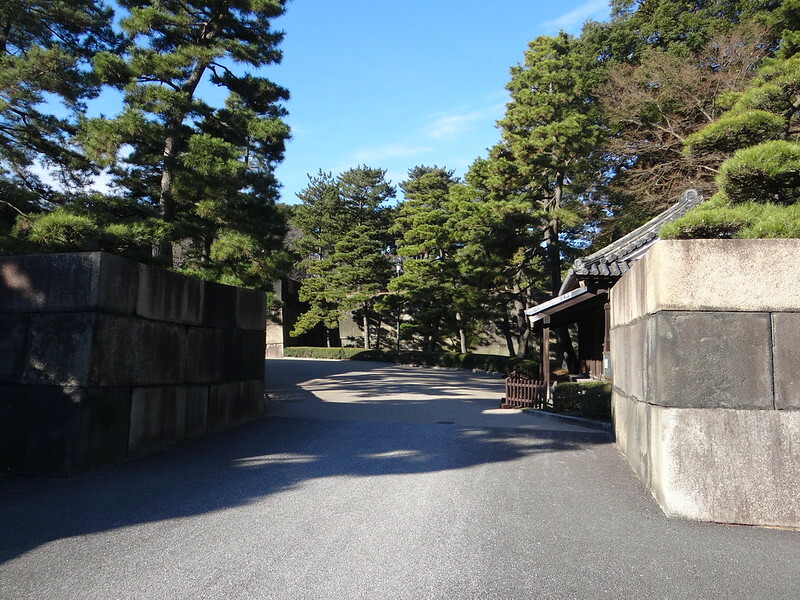 Samurai guardsmen kept constant watch especially on the members of a lord's retinue who entered through Ote-mon gate.